Today’s name for the products of tomorrow. PlatinumNRG is the retail brand name for your complete PVCu offering of high quality windows, doors and conservatories, including the most advanced, energy efficient windows today’s market has to offer. 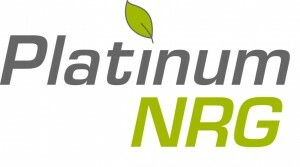 Exclusively available to Whiteline customers, PlatinumNRG is the solution for even the most demanding consumers, helping to build your reputation and your business. Made from 100% lead-free PVCu, PlatinumNRG incorporates advanced engineering and quality manufacturing with the highest security options available. Certified ‘Secured by Design’ status from the Association of Chief Police Officers and conforming to PAS24:2012 standards. Security comes built-in as standard. 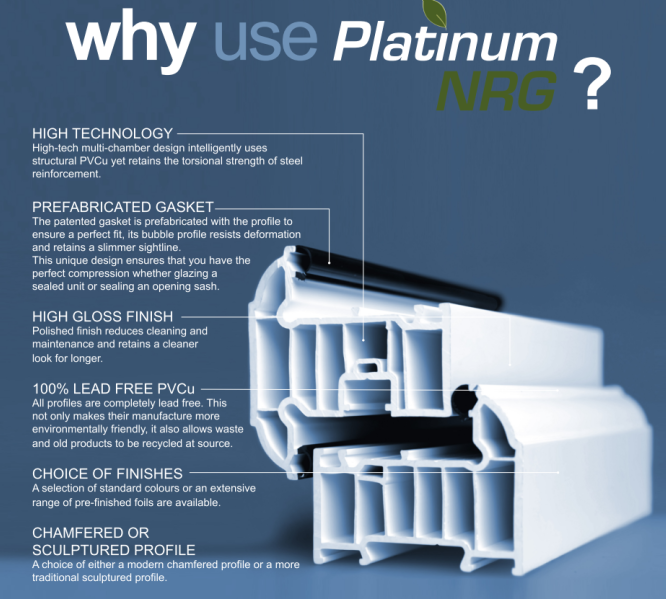 Utilising the highest technology with its multi–chamber design, an extensive range of high gloss finishes and a unique SlimSASH profile, PlatinumNRG is the complete PVCu package. 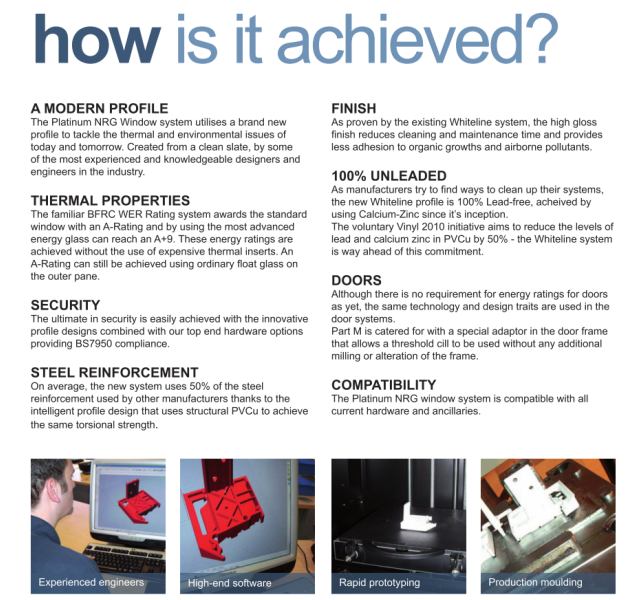 Advanced thermal properties means that all standard windows achieve an ‘A’ Rating by the BFRC WER Rating system and the new A+ certificate by using the highest energy efficient glass. These ratings are achieved without the use of expensive thermal inserts. 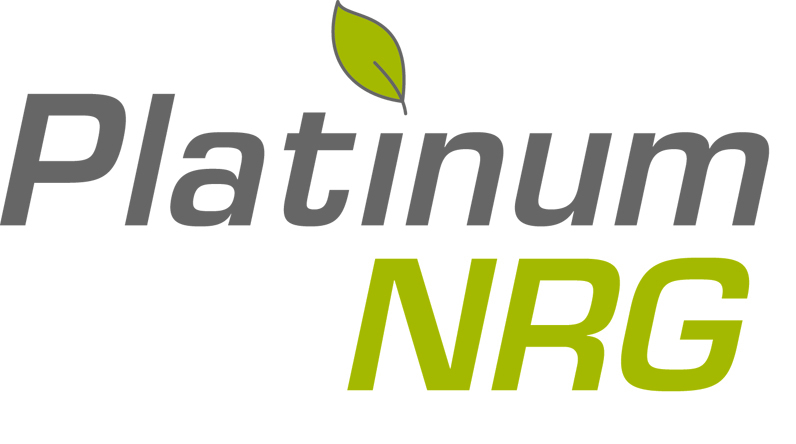 Trading with the PlatinumNRG brand, secure in the knowledge that you are promoting your business with the most environmentally friendly, safe and secure products in the UK.